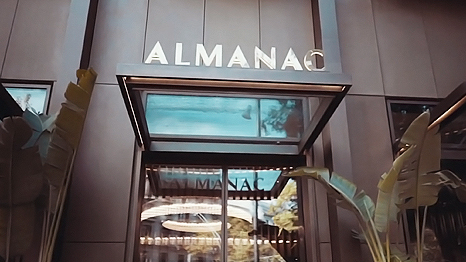 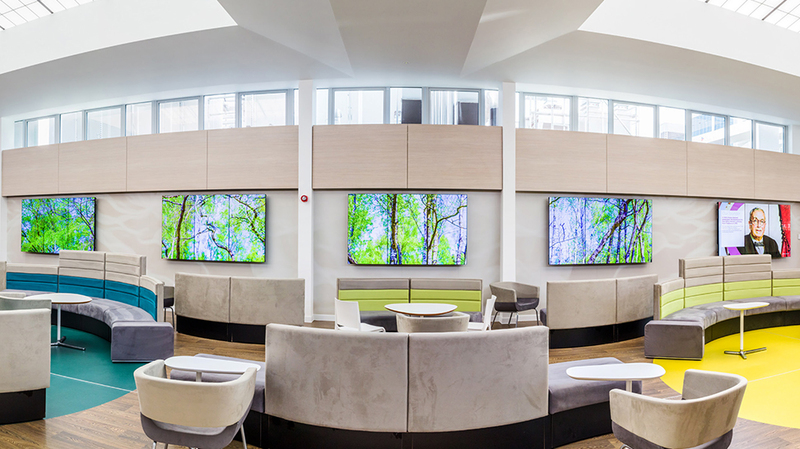 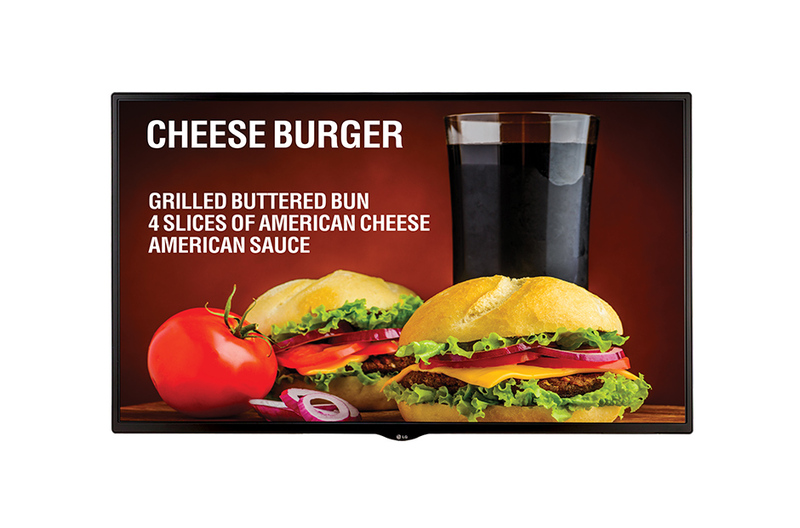 The brand-new, impressive Athens Marriott Hotel needed a unique entertainment experience for their guests, as well as crucial digital signage solutions. 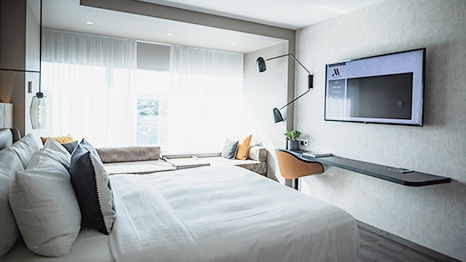 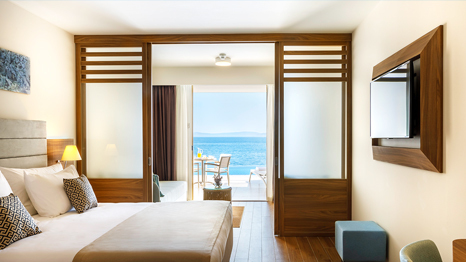 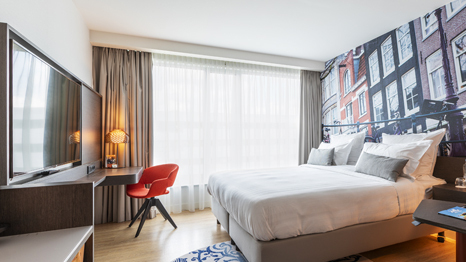 After a long renovation, the Athens Marriott Hotel was being reinvigorated as a modern hotel with state-of-the-art rooms and facilities. 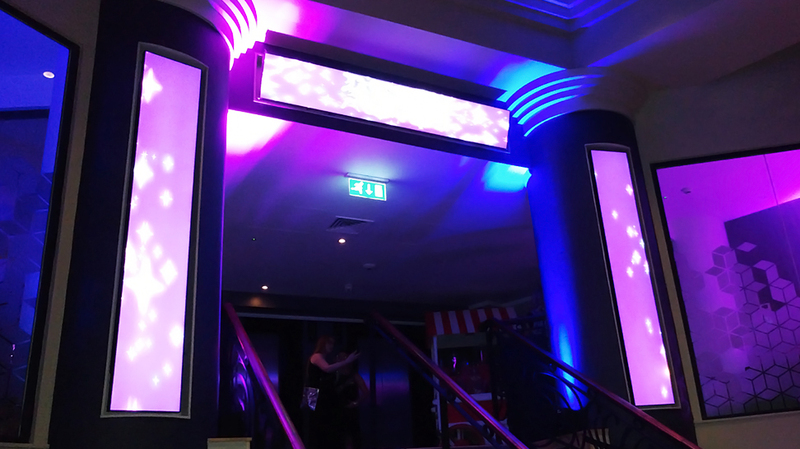 To support this image, the rooms needed an upgrade of high-tech audiovisuals. 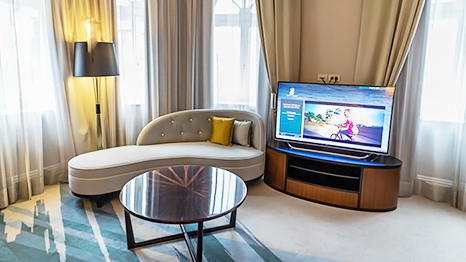 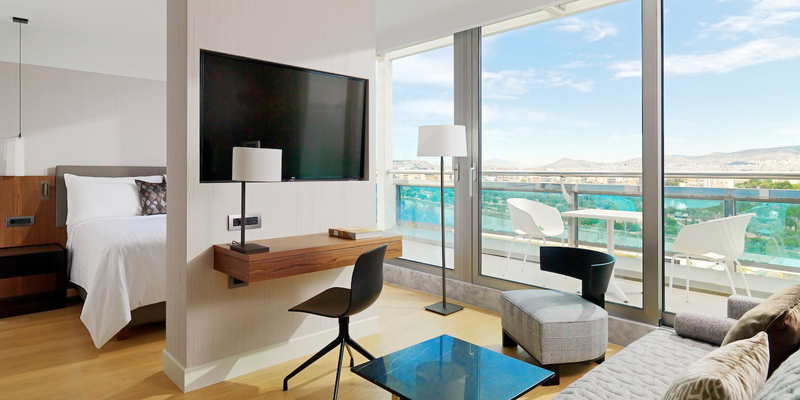 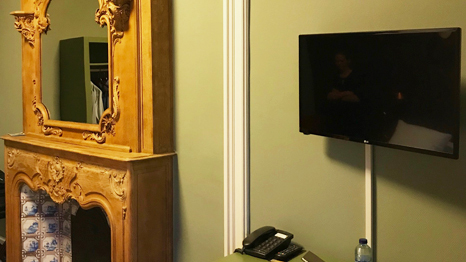 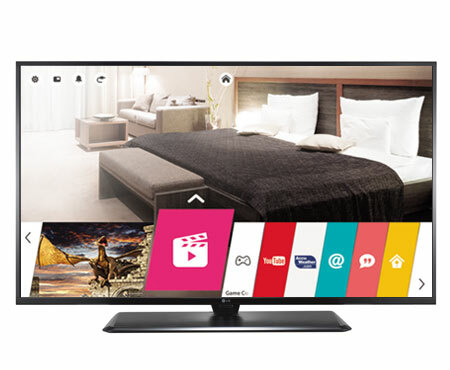 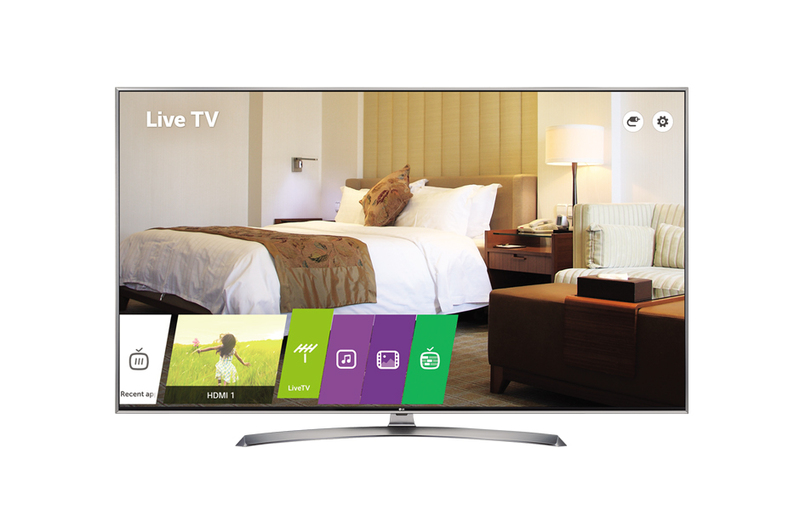 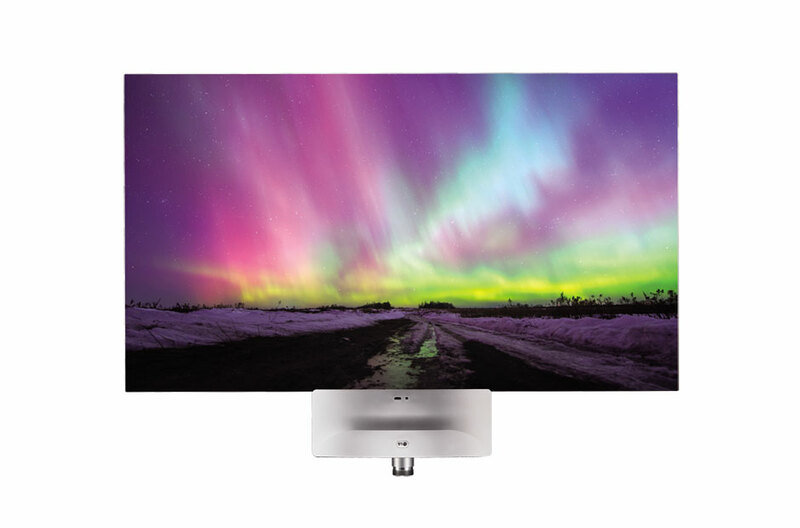 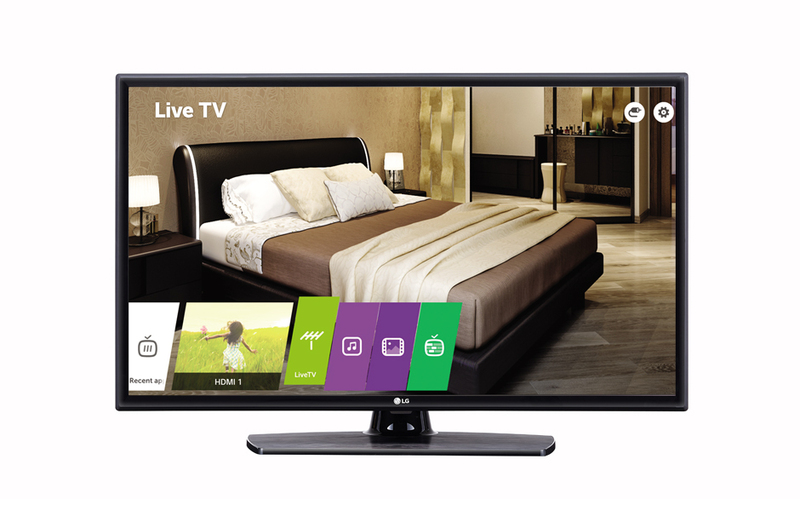 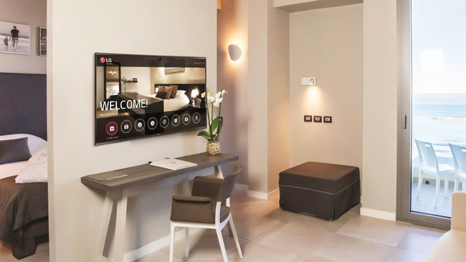 The rooms were equipped with LG televisions enabled by the Pro:Centric SMART hotel platform, which optimises hotel TVs without a set-top box. 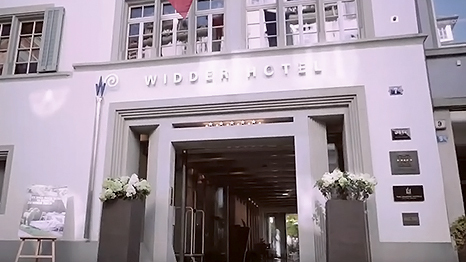 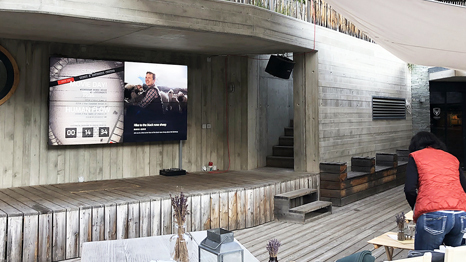 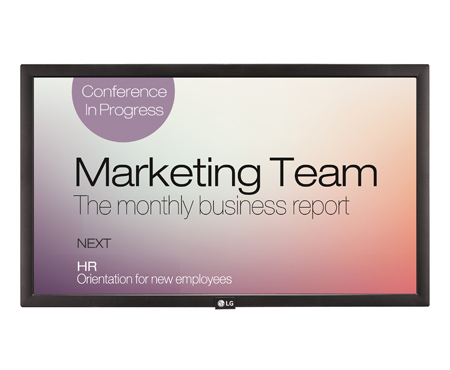 The stylish rooftop garden was outfitted with an 86-inch Large Scale Ultra HD Professional Screen, while digital signage displays were installed in the conference rooms. 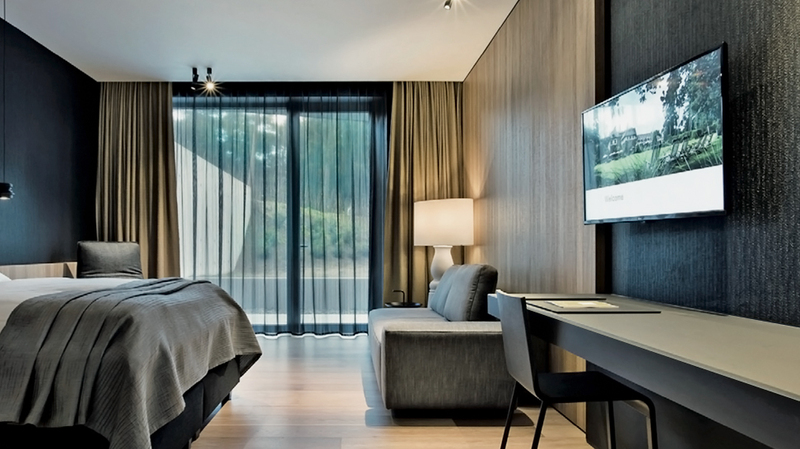 LG's experience in hospitality was a key advantage in realising this extensive project.